Dear, students we are going to prepare short notes for you. 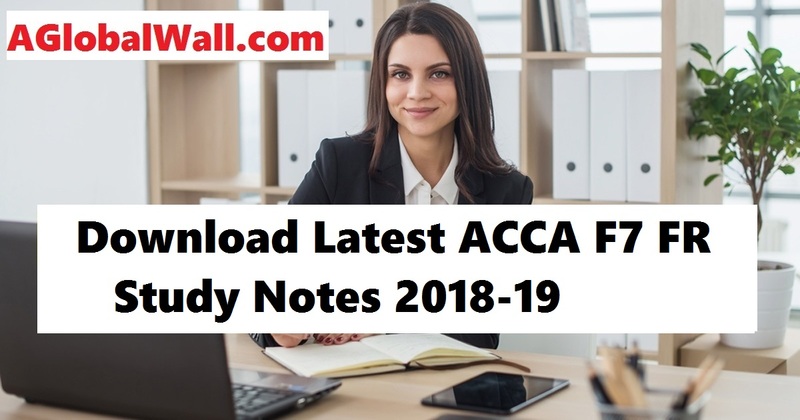 We are working on ACCA Short Notes 2018 – 2019 Free Download. I have attached one sample format for you. You are most welcome if you want to write short notes for us. You can write on any subject, this will also help you and fellow students too. We need volunteers from all over the world. You have to write important points from the chapter and send it to us in the Microsoft Word file. We want to complete this project within two months, I need your help. 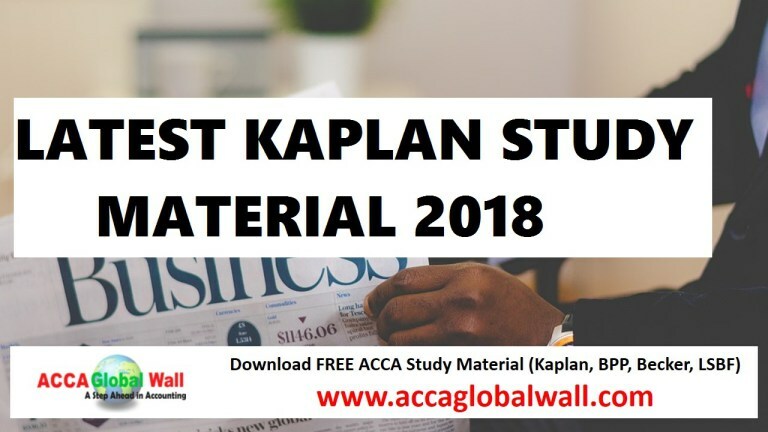 ACCA Short Notes 2018 Free Download, Please also comment or give your feedback, how can we improve more. 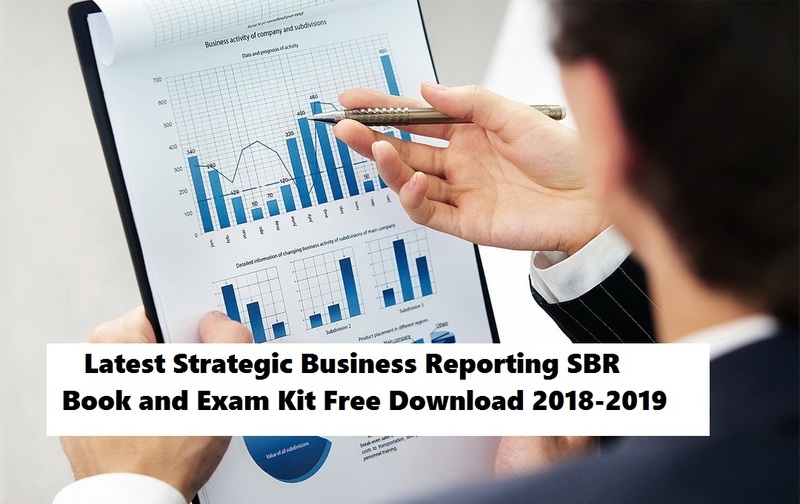 please provide me sbl and sbr lsbf lectures and notes. thank you! 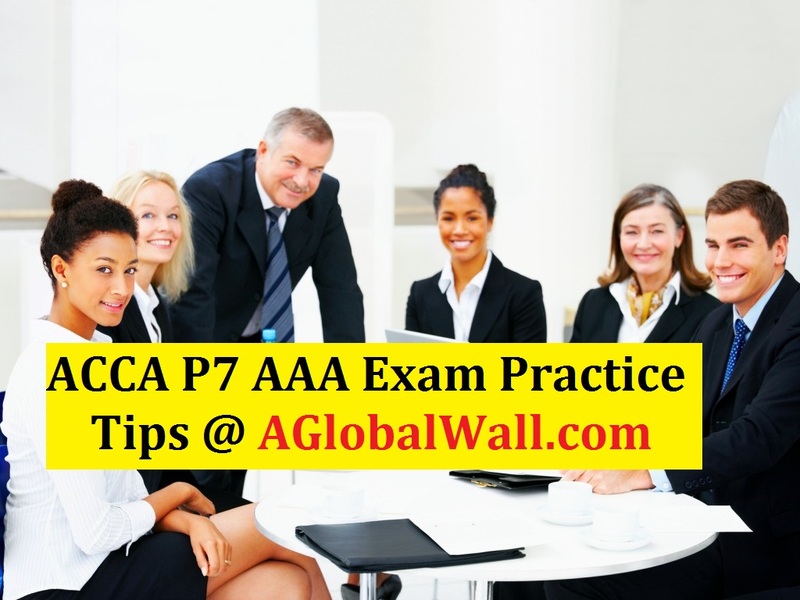 Hi, I am a student of ACCA and I love ACCAWall! I need a copy of F1 and F3 short notes. Thank you! Pls can u send me short notes for F2 and F3 ? Hello, can i have the F8 short notes? Thank you! can you please send me the link for P5 summary notes? Can you please send me Short notes for F5,F6,F7,F8 and F9. 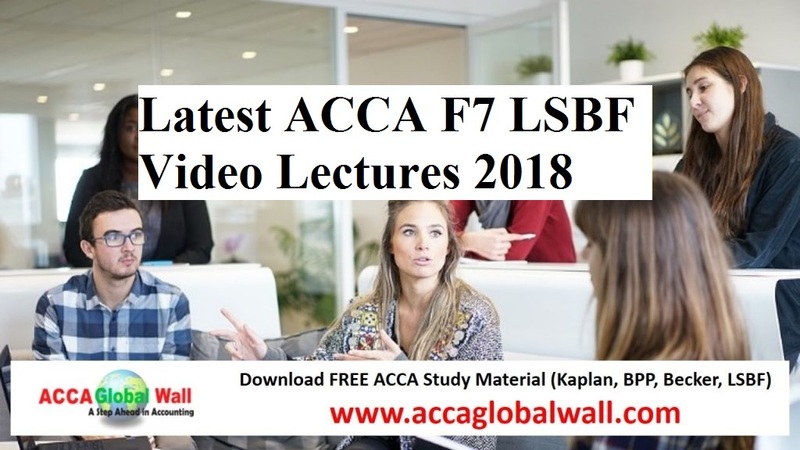 I wanted video lectures for my upcoming acca FIA exams.. Please send me links for f5 videos. 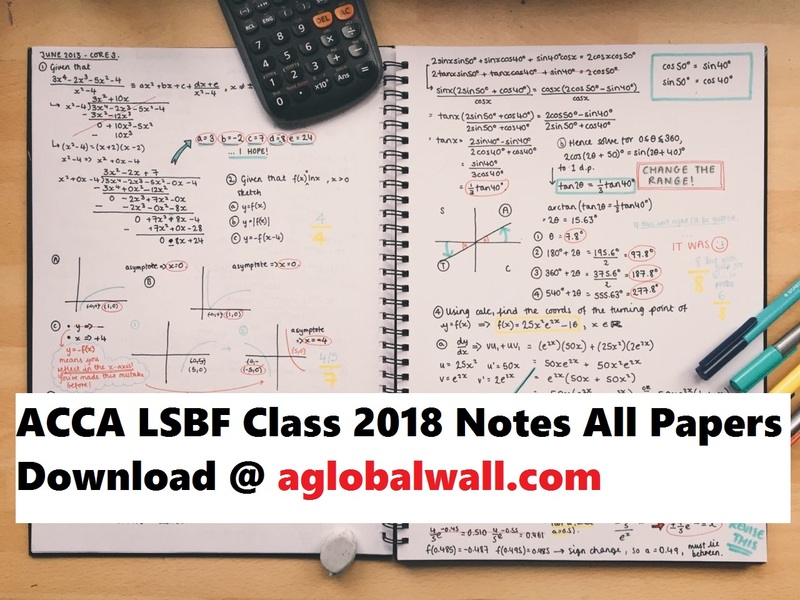 Hello, Please send me F7 and F9 Short notes updated for 2018 exam session if available. Can you please send me short notes for F3? kindly Send me Short note for F5,F7, F8 and F9. the link is not working. can I please have the p5 notes? Any short notes for F5, F6, F7 June 2018? Can you send the revision short notes from F3 , f7 and p2 please? Hello there! Appreciate if you could send me P1 & P3 notes? Thanks in advance! Can you send the revision short notes from F1 to p7, please? No. Just select those which you will attempt in the upcoming session. I would be grateful if you could provide me with paper P7 short notes. Please can i get the F9 short notes and F6 2017/2018 tax year to my email. Your earliest response is very highly appreciated for me. Tried to send you email but it showing some error, please give your other email id. Please can I get short notes for P6, June sitting? or a brief summary of changes which have been made? They are still not available. Can you please share the book? Hi admin I am using your note and passed p1 p3 first attempt self study with more than 70! I am so glad , may I ask if you can send me p2 short note and exam material, besides I would like to participate in your note program if I am eligible! Hi, kindly send me short notes for F4 paper updated 2018. Can i have for P2 Please? I’m delighted if you could provide me with the latest short notes for paper F4. Hi. I need f3, f7 and f8 shrt notes. I will be for thanksful if you send them please. Kindly request you to Send me latest notes of F2. plz send me short notes of f4 nd f5!! i need them urgently..
plz send f2 recently short sugg. Dear Admin I need a short nots form F4, F5 and F7 May I receive this dear. 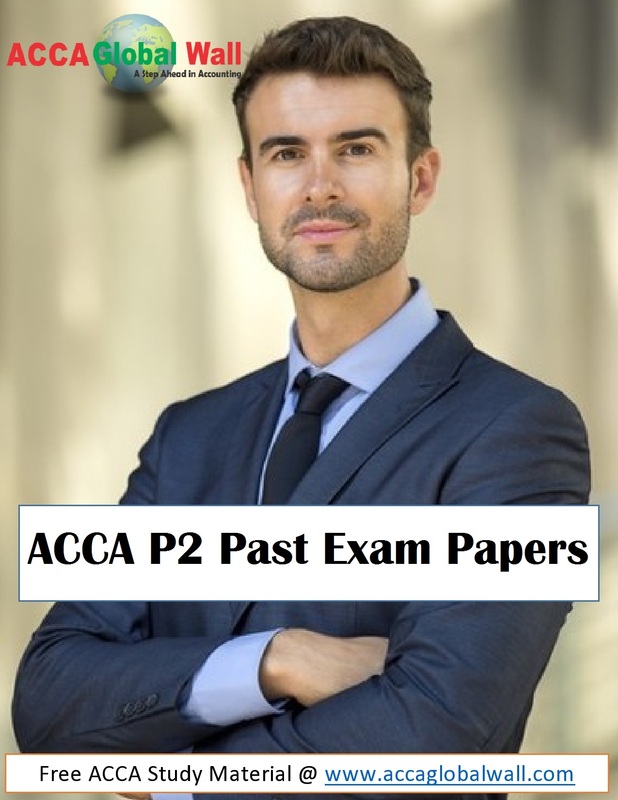 HI admin, thank you for the effort you have made to our life,could you please upload short notes for ACCA p6(uk) or atleast kaplan passcard for FA2017 in? thank you in advance. I will update them when I have. Could you please send me the short note for all of the materials 2018? Thanks in advance! No, please select the paper name. Are there any past papers for F6? You can use the revision kit with the updated rates. Please send me F8 Short notes updated 2017-2018 if available? 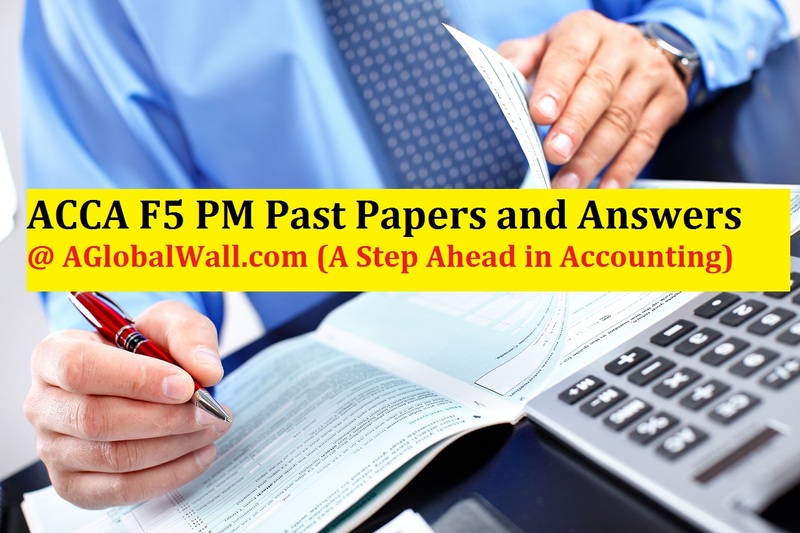 Hi Admin, Could you please send me F5 and F6 Short notes updated 2018 if applicable. can you please send me f9 and f7 short notes? 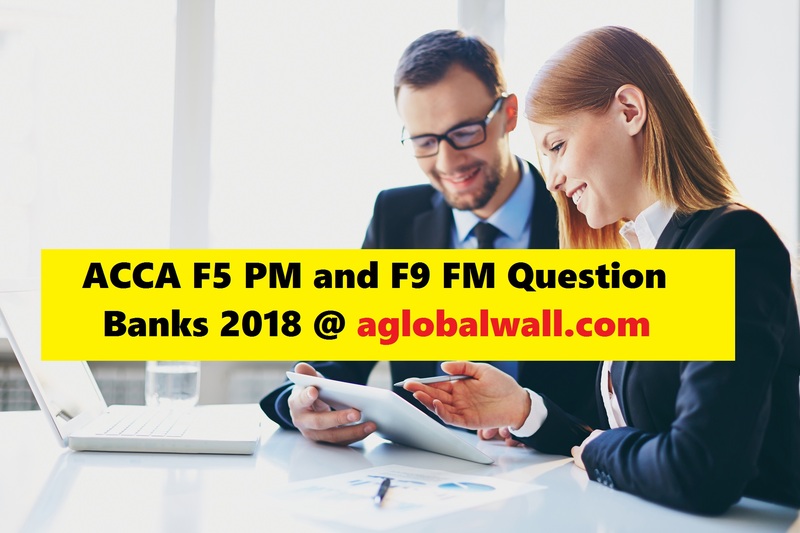 Send me P5 mock questions and answers for March 2018. Hi May can you share with me please? Yes why not, please check your inbox. Hi, Please could you send me the short-notes for P2? Hi, could I get short Nots for P9? 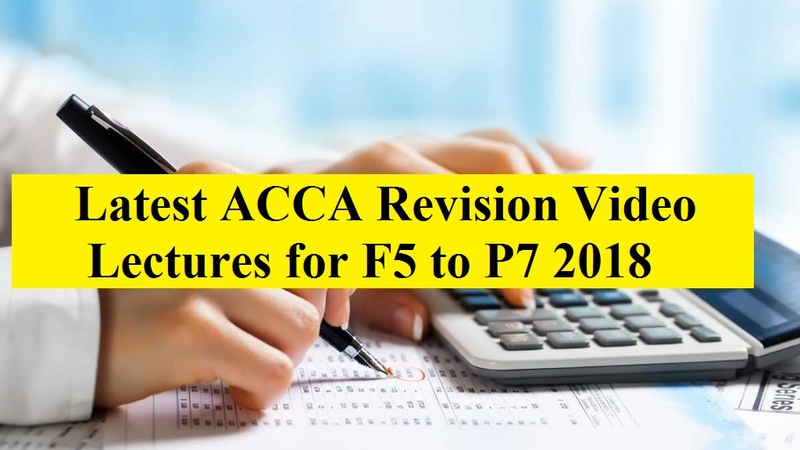 Interested in ACCA F9 Short notes. Hi, Is it possible to get 2018 short notes for P2. Kindly assist me all the short notes on F4(English version)-F9. interested in short notes for f5 and f9..thank you in advance. I would be interested in short notes for F7, P2, P4 and P7. hello ,Kindly send me a short notes on F4(English). 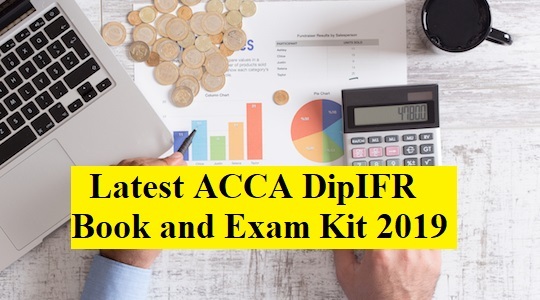 Can i get latest DipIFR study materials of Kaplan with revision kit or practice manual?? please send me at said email address. Very very thank you for providing study materials. 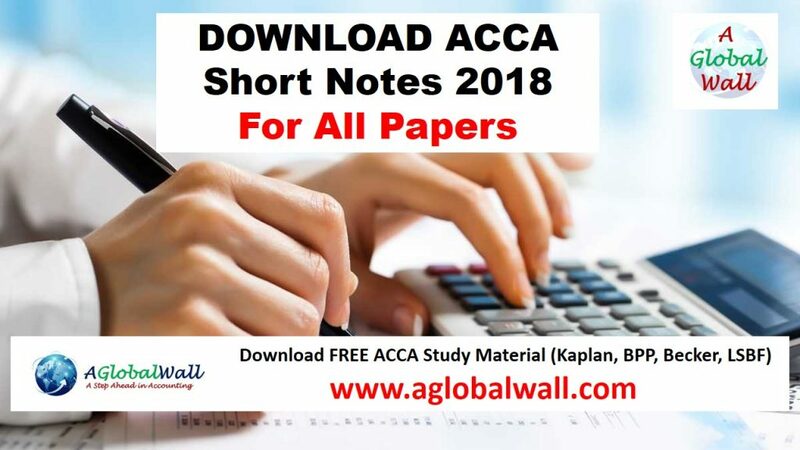 and good wishes for ACCA Short Notes 2018 programme. I need short notes for p1, p4.,p6 please provide. hi can I have short notes for F6? Please can i have the notes for corporate insolvency F4? Please, I will be grateful to have P2, P4 and P7 short notes . Hi, I would like to get 2018 short notes for P2. any one have notes for f8? I would be grateful if you could provide the short notes for F7. I would be grateful if you could provide me with paper P3 short notes. Dear, we are working on it. Please send me F5 and F9 Short notes updated 2017-2018 if available?